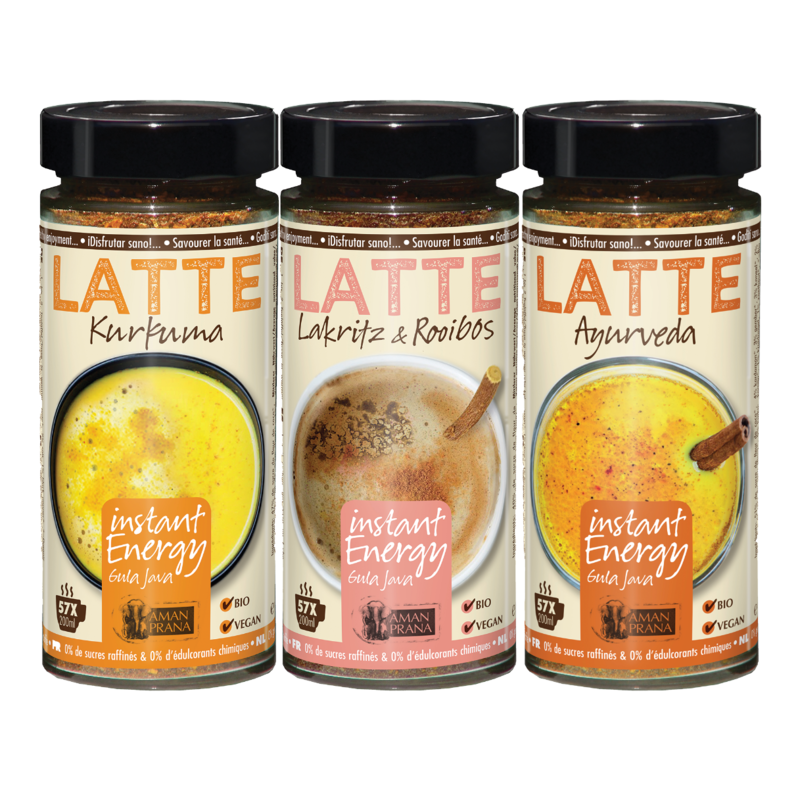 Hari Treasure was founded in 2008 by the founders of Yogi Tea, experiences yoga teachers and practicioners of alternative medicine. 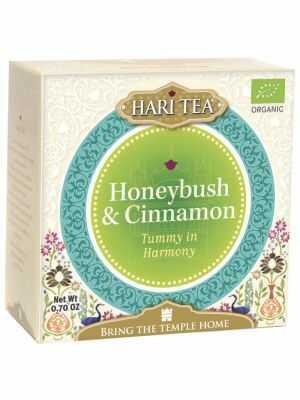 They were inspired by Guru Dev Singh, master of meditation and Sat Nam Rasayan, to develop a new tea variety. 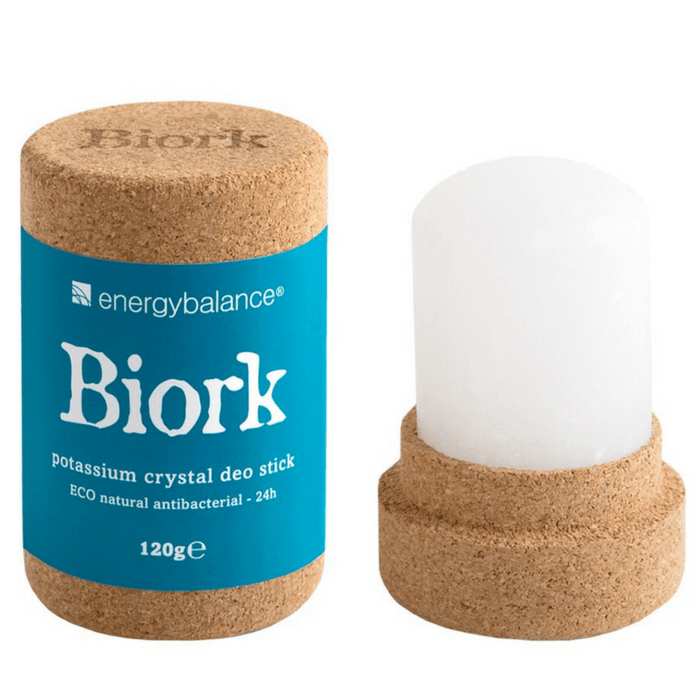 A wellness tea. This is how Hari Tea came to be. 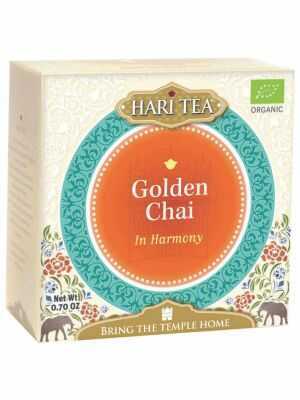 Each Hari Tea was carefully designed and created through the studying of classical yoga and herbal medicine of India. 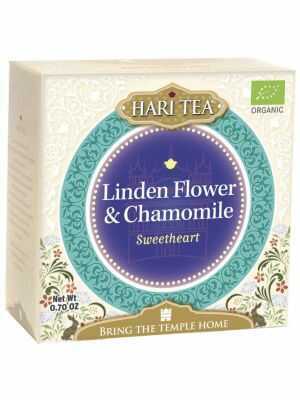 Hari herbal tea comes in a larger teabags, made from organic cotton. This allows the herbs and spices sufficient space to release their full, rich flavours. 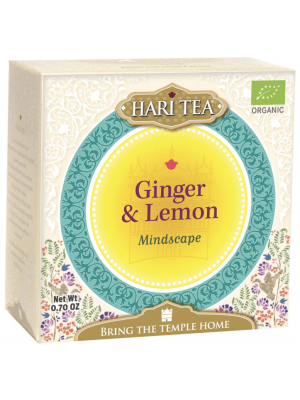 Hari Tea are caffeine free herbal blends perfect for any time of the day. 'Hari' means 'Creation in Action' or "active creation' in Sanskrit, the ancient sacred language of Hinduism. The tea flavours have been made in complement to this idea. 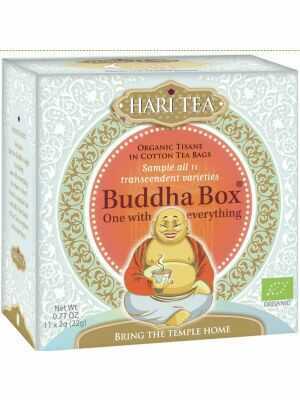 The Hari tea variety correspond to the four elements of life which determinde the continuous development of the human beging - Hari being the human. 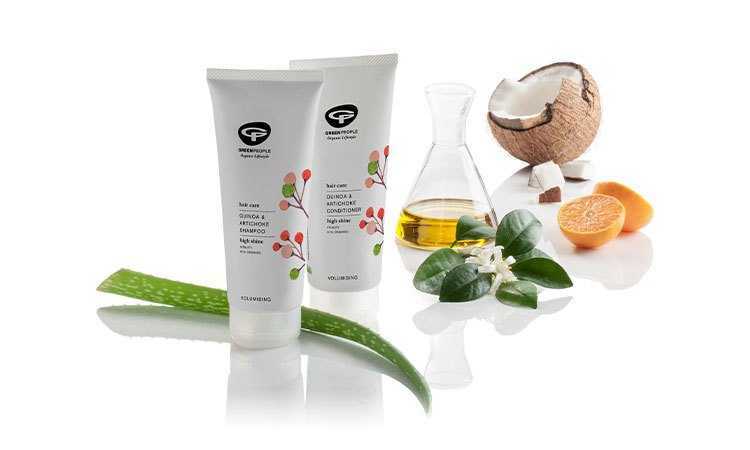 The herbs in Hari Tea support these four elements.